As Jen said in the last post, I was “inspired by Oprah” but I feel like that is such a cheesy thing to say!!! I always loved her Favorite Things shows and they sometimes gave me good ideas for holiday purchases. So we wanted to share with you some of our favorite things, just in case your brain needs a little jump start this gift giving season. All of the places or things that we are writing about are personally vetted. We believe in these companies, in what they stand for, in their products. Some of my favorite things are local businesses here in Southern California. If you’re not in the area, I’d encourage you to find your own favorite small business shop or non-chain restaurant and support the heck out of it. When I die, I hope that heaven looks like this place. 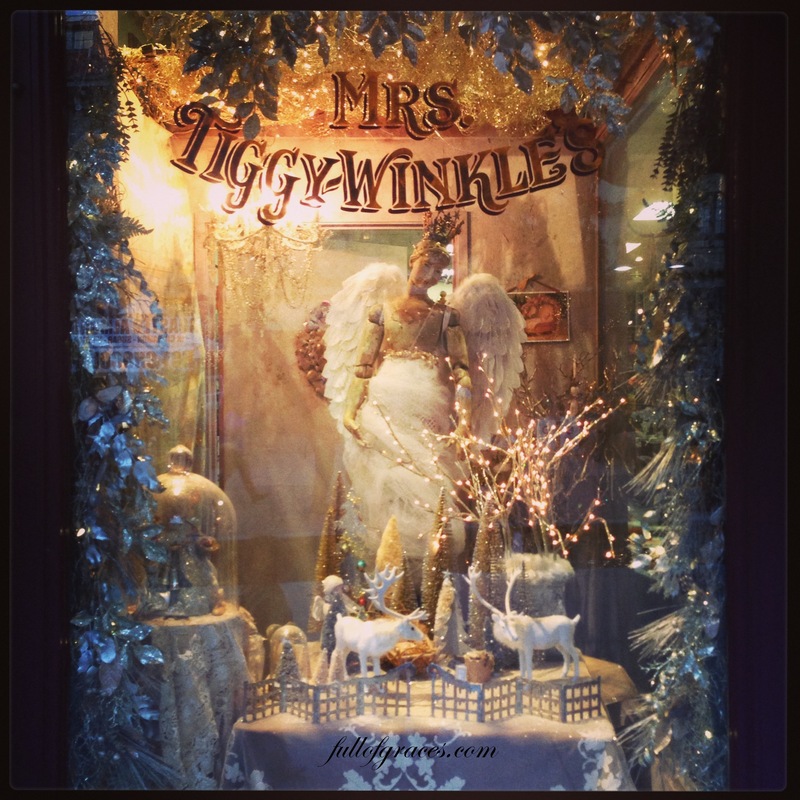 Mrs. Tiggy-Winkles is a wonderful, eclectic gift shop that has become a cornerstone of downtown Riverside. The owner, CeeAnn Thiel, opened this great shop that sits across from the Mission Inn in 1976 because, as she put it, she’s a farm girl from Idaho, and farm people can’t work for anybody else. “Tiggy’s” has great gift items if you have someone on your list who likes things just a little out of the ordinary, or things that sparkle. 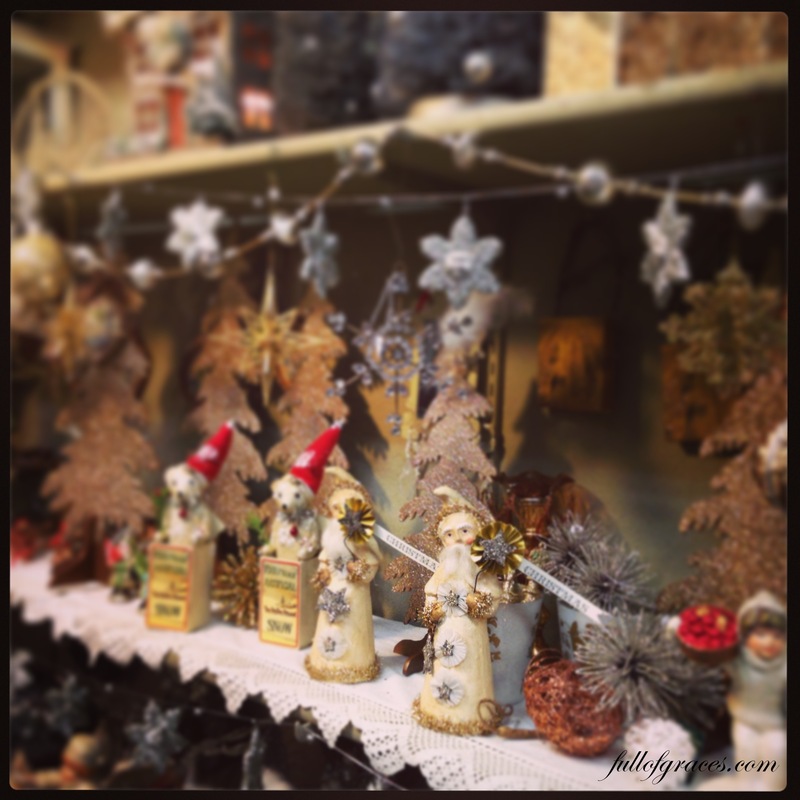 My favorite part of the shop, though, is the holiday room, which CeeAnn changes out for the different seasons. Christmas is just magical in this place. And if you don’t find yourself in Riverside, just let me know. I hereby volunteer to be your personal Tiggy’s shopper! My first trip to New Orleans was a college graduation present from my parents in 1997. There are oh so many wonderful memories that I have from that trip, and the many return trips that I’ve made. But you know, there are just some times that I need a little New Orleans here in So Cal. Aunt Sally’s always fills that need. The actual shop on Decatur Street cooks and packages pralines (pronounced prah-leen), which are creamy, sugary, pecan confections native to New Orleans. 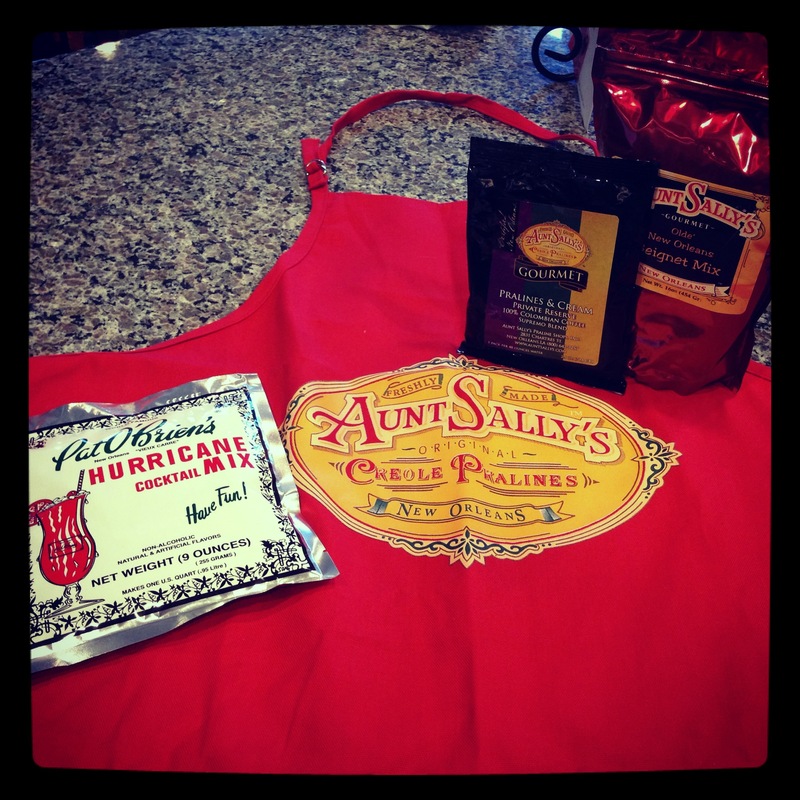 They’ve got great little gift packages which come with New Orleans coffee with chicory, beignet mix, hurricane mix, aprons, and coffee mugs… and of course, pralines. And since my daddy used to send me pralines every Christmas, Aunt Sally has a very special place in my heart. 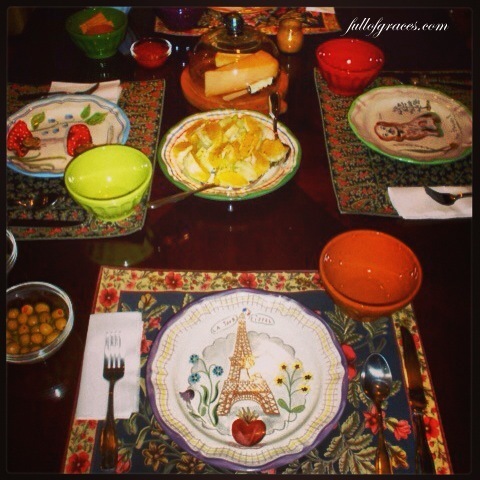 My favorite Nathalie Lete is this beautiful Eiffel Tower dish! It’s probably been about 5 years or so, but one day my cousin and I were walking through Anthropologie (this is no surprise) and I gasped (this is also no surprise). I saw the most beautiful, quirky, fun, and very French dishes that I have ever seen. They came with a variety of different pictures painted on them, birds, dogs, butterflies, mushrooms, so how could I decide on which one I would buy for 6 place settings? So I picked 6 different plates. Over the next year or so, those 6 turned into 20. Nathalie has a showroom in Paris and so I feel like even though she sells tons of dishes at Anthro, I’m supporting an artist. Her wares include rugs, purses, scarves, paper goods, stuffed animals… Que c’est beau! She also has a personal Facebook account and we are friends. That makes me happy. 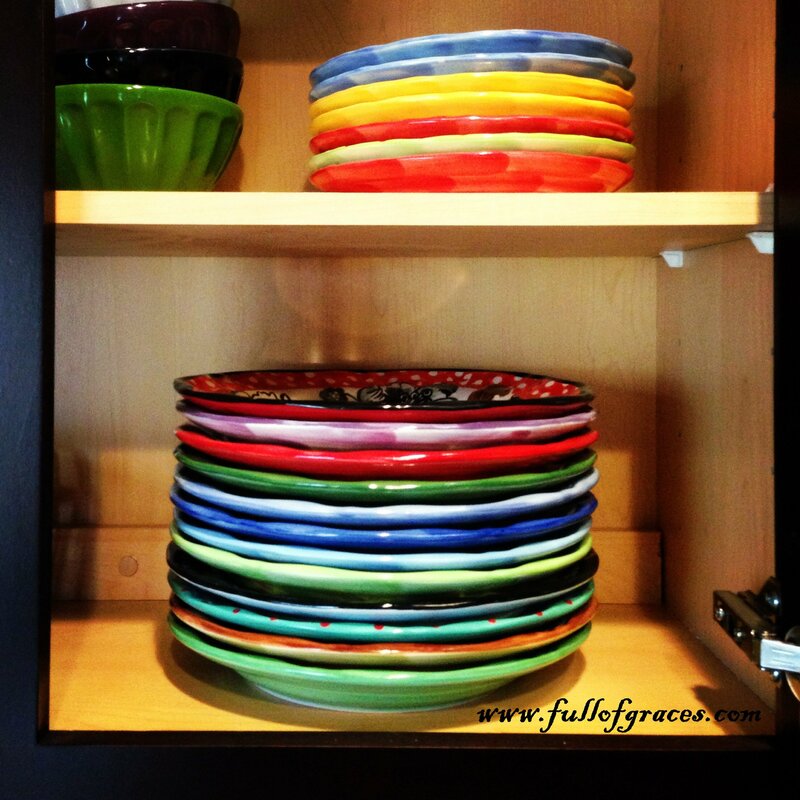 They’re even beautiful just stacked in my cupboard! In my path to having a more healthy home by ditching conventional cleaning and beauty products, I have found a wealth of information on this website. I have used her recipes for creating tinctures that replace antacids, mouthwash, and sleep aids. I’ve read countless articles on healthy eating and herbal profiles, learning how to use natural resources to increase the health of my family. She’s got great information on all-natural baby products, too, which I use, and cloth diapering, which I do not use. It’s all there, and it’s great. Thank you for your quick reply! And I most totally understand! I just love them! Thanks so much!